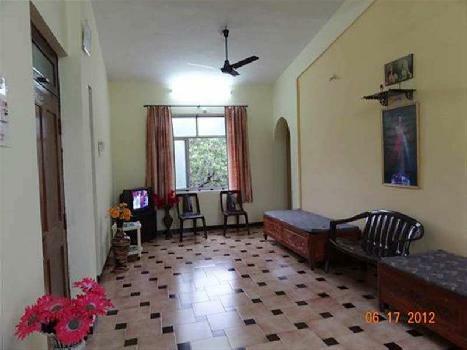 Property in Mapusa Goa is a money- turning affair as it offers various options for Residential Property, Commercial Property and Industrial properties as well. 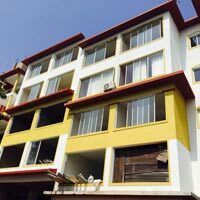 You can easily get profitable opportunities to invest in Residential Real Estate and Commercial Real Estate at Mapusa Goa. 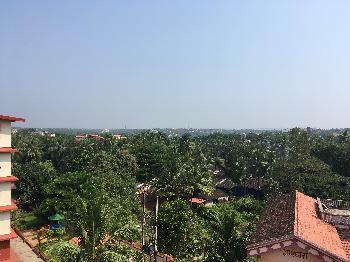 Mapusa Goa Real Estate is enormously growing with every passing day. 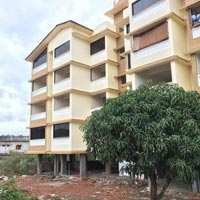 Mapusa Goa Property market is touching greater heights of turnovers and offering lucrative opportunities to invest money. 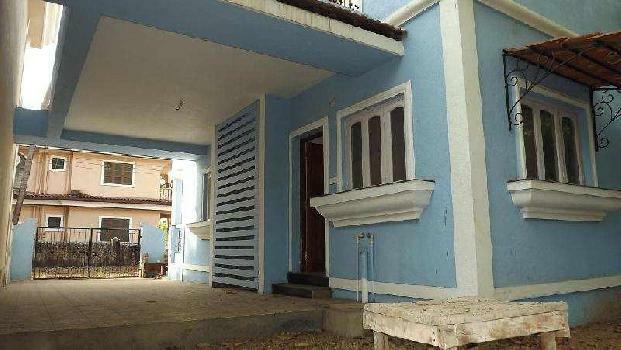 Developed infrastructure and transportation facilities are boosting the rates of Properties in Mapusa Goa. Moreover, basic amenities like water and electricity supply have improved a lot in the city influencing the market of Mapusa Goa Properties. Apart from this, Mapusa Goa has several reputed educational institutes, healthcare centres, etc. 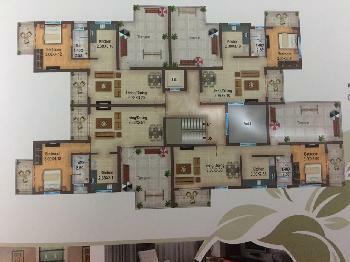 making it an ideal place to own a property. 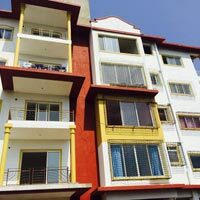 Buying and Rental of Residential Property and Commercial Property have emerged as a favoured investment option in the city of Mapusa Goa. 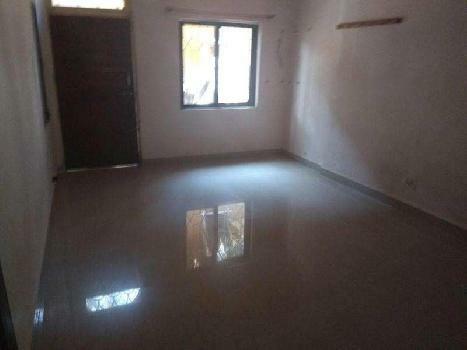 2 BHK Brand New flat for sale at Mapusa, Goa. 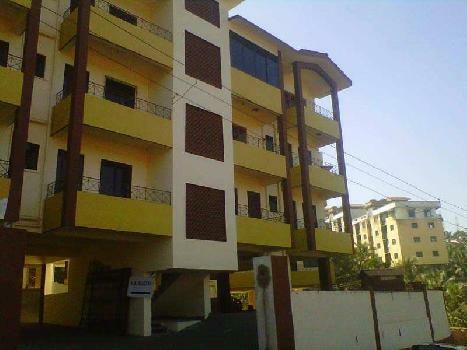 2 BHK flat for sale at Mapusa - Goa. 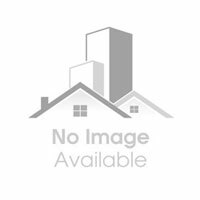 Plot for sale at Karaswada, Mapusa - Goa.